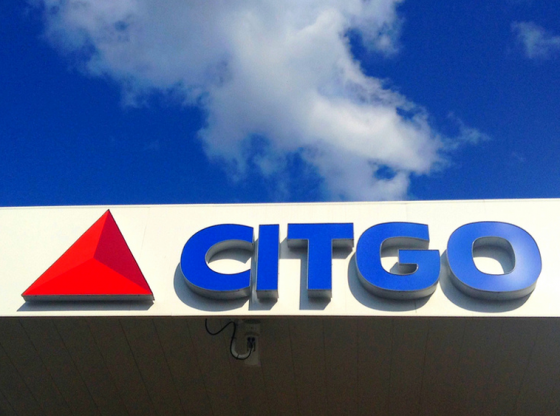 Citgo Gas Station and Convenience Store with Land for New Construction in a small town within 45 minutes from Winston-Salem and an hour’s drive from Greensboro and High Point. Great for an absentee-owner living in the Triad area of North Carolina. The property sits on +/- 1 acre land and features a convenience store and gas station with 2 gas pumps and 1 kerosene pump with high profit margin. Kerosene sales bring high foot traffic from customers using Department of Social Services (DSS) kerosene vouchers. Inside sales: $25K; Outside gallons: $22K. Lotto sales: $40K. Game machine $4,000 per month. The convenience store has pizza equipment ready-to-operate for new owner wanting to add food-based income. Convenient location, easy access, safe entry and exit, high visibility and low maintenance property with great upside potential. There is a Sheetz gas station nearby however the business can be profitable with an estimated cash flow of $7,500 per month and great upside potential. Growth and expansion opportunity includes scope for future on-site motel or apartment building in a town that has a growing demand for housing rentals. A minimum offer of $300,000 is required to qualify for a counteroffer. For more information, or to list your business for sale, contact Madhur Gupta at 919 428 9840.